Kickin’ it with Kidney! Come walk the Kidney Walk! https://www.towkars.org/wp-content/uploads/2018/02/towkars-car-donation-logo-300x165-300x165.png 0 0 kidneyadmin https://www.towkars.org/wp-content/uploads/2018/02/towkars-car-donation-logo-300x165-300x165.png kidneyadmin2013-06-13 13:30:572013-06-13 13:30:57Kickin' it with Kidney! 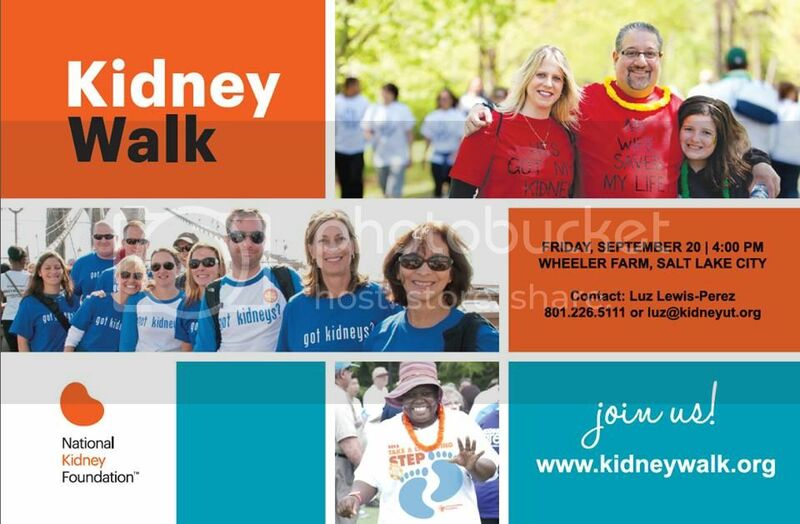 Come walk the Kidney Walk!